Four of the biggest names in golf today got into the groove for the new golfing year by mixing it up with one of Britain’s top DJs and broadcaster. 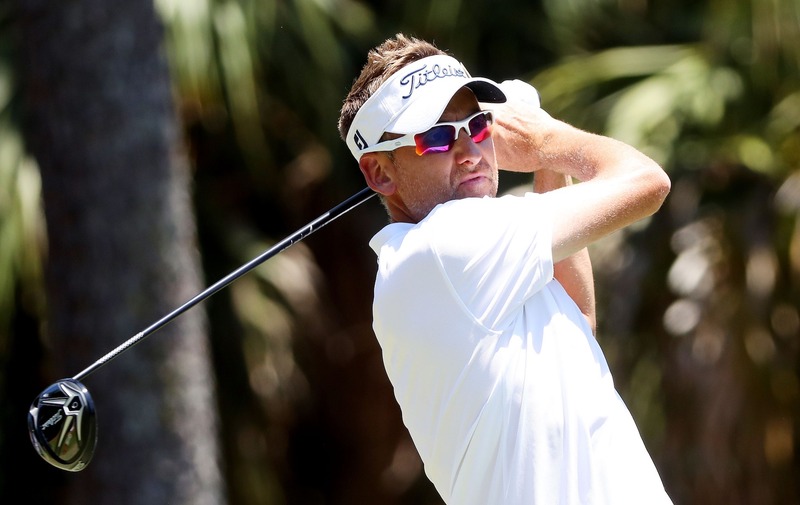 Defending champion Rickie Fowler was joined by Henrik Stenson, Ian Poulter and Dustin Johnson (DJ) for a mixing masterclass with Radio DJ and broadcaster Reggie Yates at the Abu Dhabi HSBC Championship. Twelve months on from the Abu Dhabi HSBC Championship becoming the first European Tour event to allow shorts during practice rounds and the pro-am, Abu Dhabi Sports Council, who own the Championship and tournament sponsor HSBC are 'cranking up the volume' even further with a musical theme for the championship. Welcome to the 21st Century. 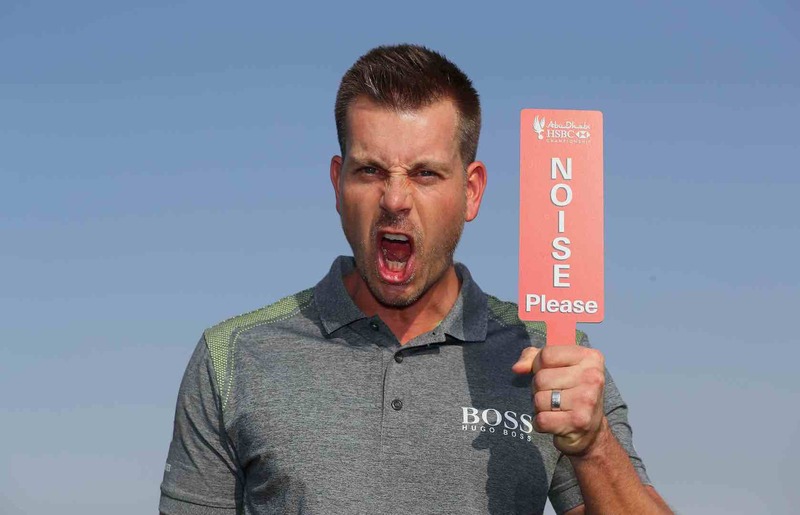 Alongside the DJ masterclass for the players, the event will also treat spectators to a noisy atmosphere on the final day as music will accompany the players as they approach the first tee. DJ decks on the driving range and special DJ appearances, featuring the players’ personally chosen song playlists throughout the week, will provide the atmosphere. The activity aims to combine the twin passion of music and sport to create a game-changing experience to help attract a new, younger audience. Former BBC Radio 1 DJ Yates was on hand to teach the players what it takes to make it as a world class DJ as Fowler, Stenson, Poulter and Johnson tried their hand on the decks. Following their lesson, the players joined Yates for an exclusive set live on the Abu Dhabi Golf Club driving range where they each put their new skills to the test in front of a crowd of fans and fellow players. 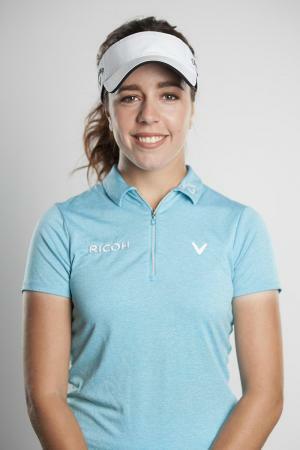 Giles Morgan, HSBC Global Head of Sponsorship and Events, said: “Through our global golf sponsorship portfolio, we are committed to making golf a more entertaining and accessible sport for a new, younger audience. With change and Olympic momentum in the air, we have a great opportunity to crank up the volume – which is exactly what we’re planning to do this week. Phew! It's good to see that golf is eventually catching up. Not that we've been banging on about this for ever or anything. But are they are ready for a bit of Grime yet? Probably not, but at least we have all moved on from Mike and The Mechanics!